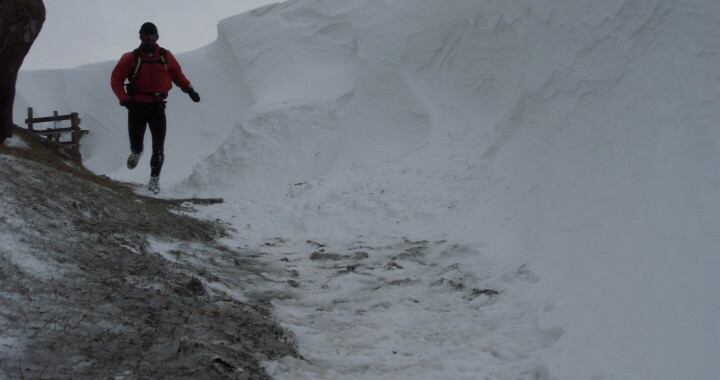 Trail and Fell Running can be a bit more difficult in winter. Short days, darkness, bad weather, snow and ice; all these could dissuade you from getting out onto your favourite summertime trails but with the right kit and a bit of preparation you can still enjoy off road running right through the winter months. Here are my 10 essential bits of winter kit that allow me to carry on fell running all year round. It’s Britain, it’s winter and therefore it’s going to be wet and windy at some point. These conditions, more so than dry cold, are the ones that can lead to hypothermia and so it is worth investing in a jacket that will protect you from the driving rain. 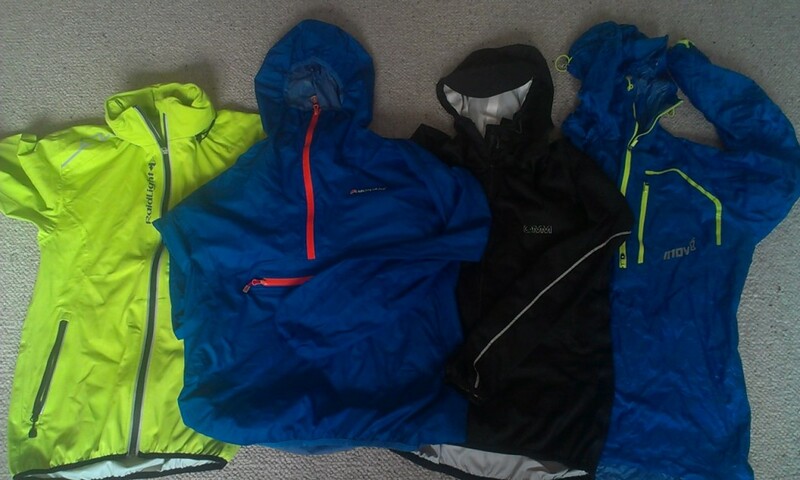 There are plenty of decent jackets on the market from the very small and lightweight Montane Minimus and Inov-8 150 Stormshell which I use for short runs to the slightly more robust OMM Kamleika and Raidlight Stretch Shell which I choose for longer, slower runs. Those lovely, dry, summer trails can turn into mud baths in the depths of winter and steep, wet, grass requires a shoe with a decent amount of grip. 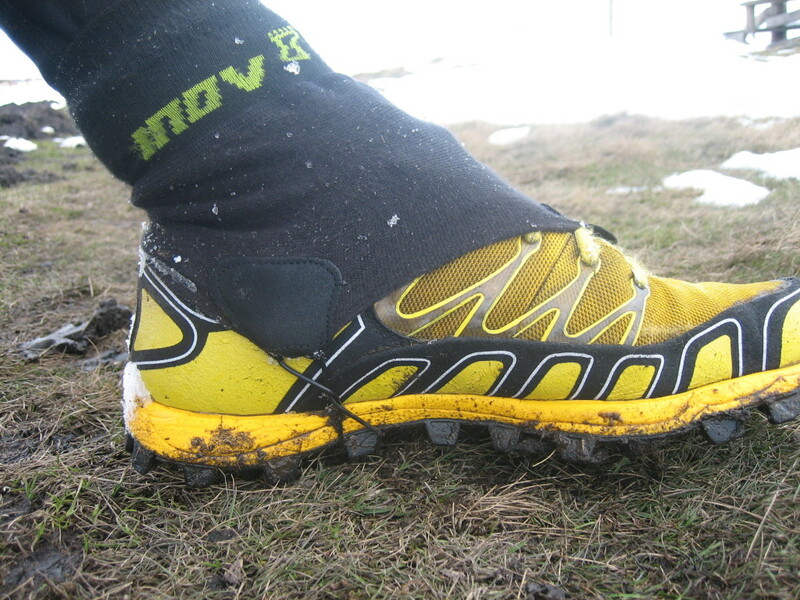 My winter shoe of choice is the Inov-8 Mudclaw as its aggressive sole lets me run confidently on even the boggiest ground. Just because it goes dark before you get home from work doesn’t mean that you can’t get out and enjoy an evening run on the trails and fells. Of course you’ll need to see where you’re going and so a head torch is vital. You don’t need to break the bank, Alpkit’s Gamma, Viper and Arc or Unilite’s HV H4 are cheap and adequate for short runs on non technical terrain. If you want to hit the high fells or mountains you’ll need something a bit brighter with a longer battery life. 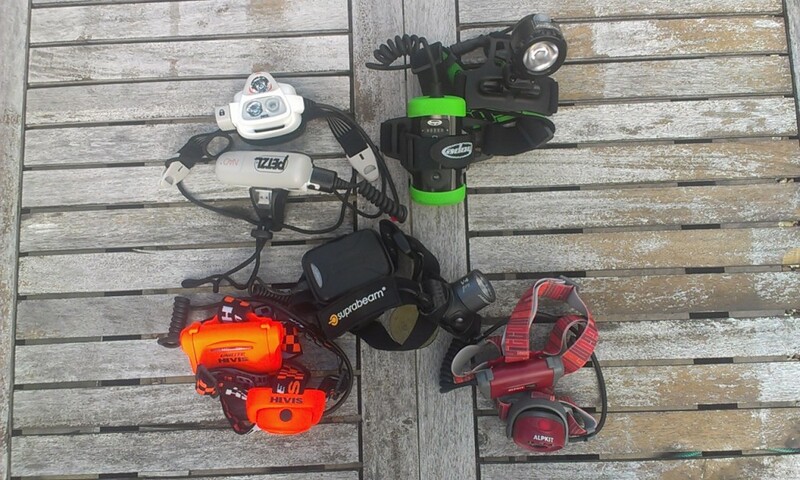 Torches such as the Petzl Nao, Suprabeam V4 or Hope R1 LED are more expensive, good quality torches for more serious nocturnal running adventures. You can stay warm even when running in the worst weather because your body produces heat as you exercise, but if you need to stop or slow down for any reason you can become cold very quickly. Carrying an extra, warm layer gives you that added bit of comfort and safety. 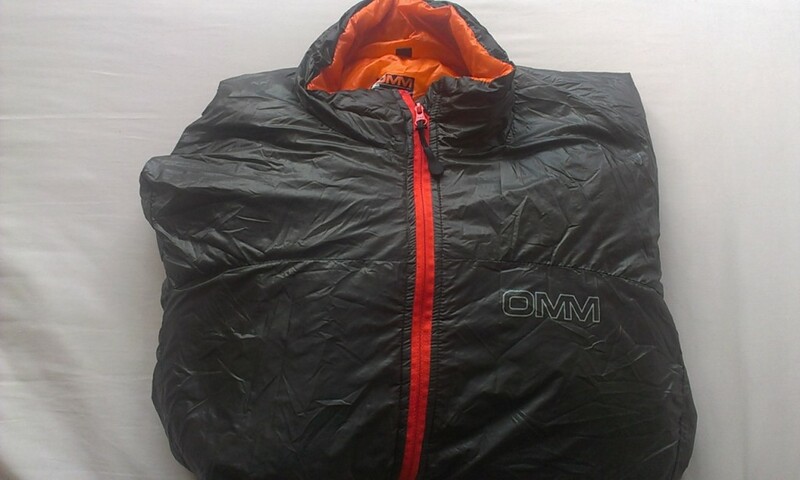 I use the OMM Rotor Smock which is incredibly light yet offers a high warmth to weight ratio and is effective even when damp. Not only are cold hands uncomfortable they also make it hard and sometimes impossible to do simple tasks such as tying a lace, undoing a zip or opening food. Dry, toasty hands are good for morale! I like to layer my gloves starting with a cheap pair from Decathlon and adding a pair of Powerstretch wind proof gloves on top. 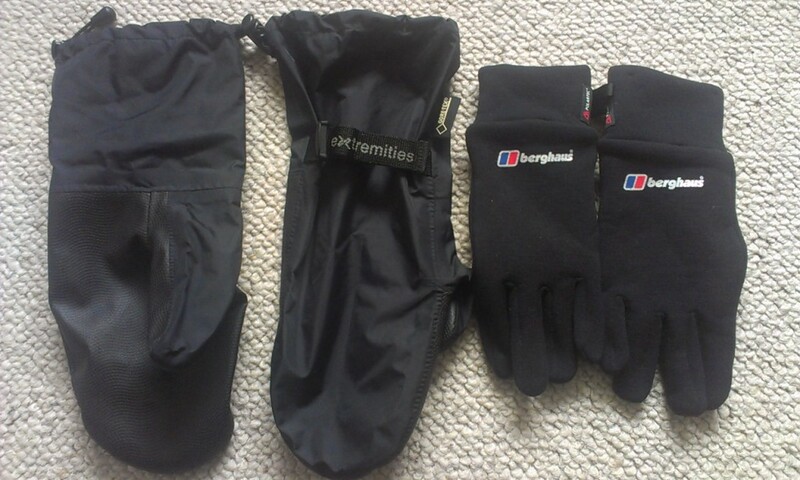 In wet weather I use Goretex Tuff Bag Mitts over the top, these are very light and pack away to a small size. Don’t you hate that feeling when you run through deep snow and it gets into the gap between the top of your shoe and your foot? It then tends to compact into a lump of ice which you try to hook out with your finger, inevitably pushing it deeper into your shoe! I’ve found that wearing Inov-8 debris socks prevents this happening, they are a comfortable sock with an extra piece of fabric that folds down and attaches to the shoe to stop anything getting inside. debris socks stop snow getting into your shoes! 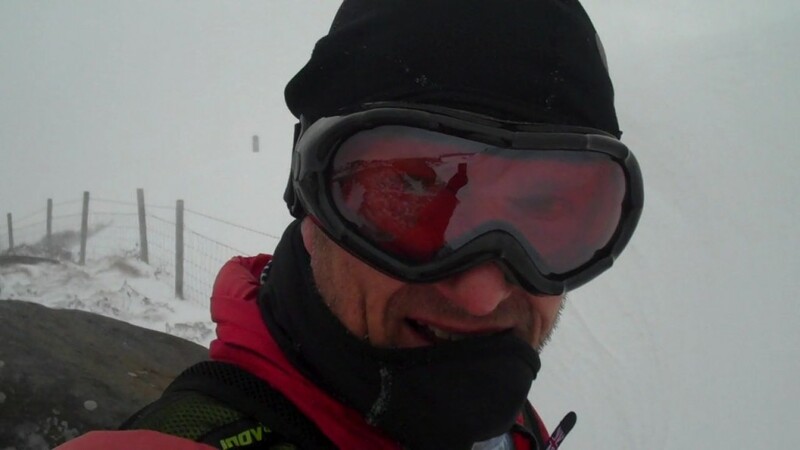 I still like to run in more remote areas even in winter in which case I’ll take a bit more emergency kit with me just in case I or anyone I’m with is forced to stop. 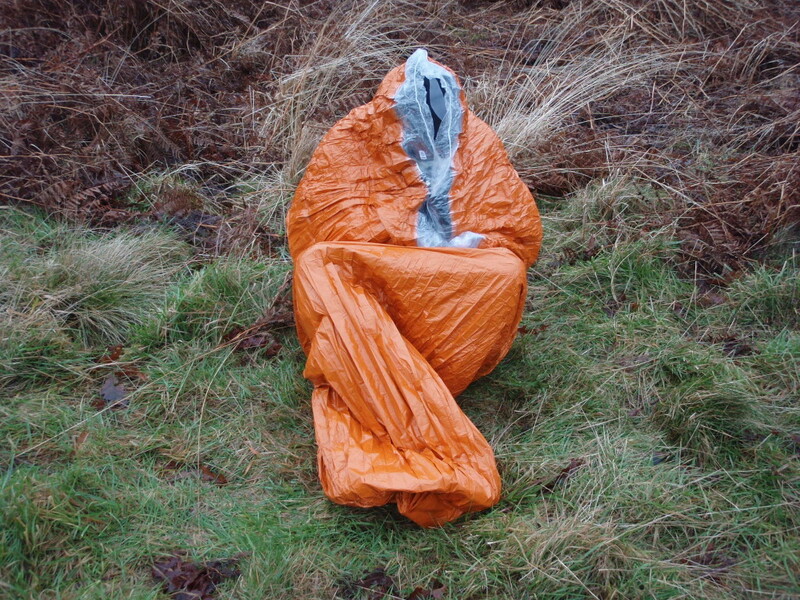 In addition to the usual map, compass, whistle and mobile phone I carry a survival bag such as a Blizzard Bag, a torch and some spare food. This extra, winter kit is obviously going to take up more room and so in winter I opt for a running rucksack rather than a bumbag. There are loads to choose from, I use the Montane Jaws 10 which is a very comfortable vest type pack made from water resistant material that helps keep the contents dry. I love getting out running on the trails in really cold conditions, even when the ground is icy. 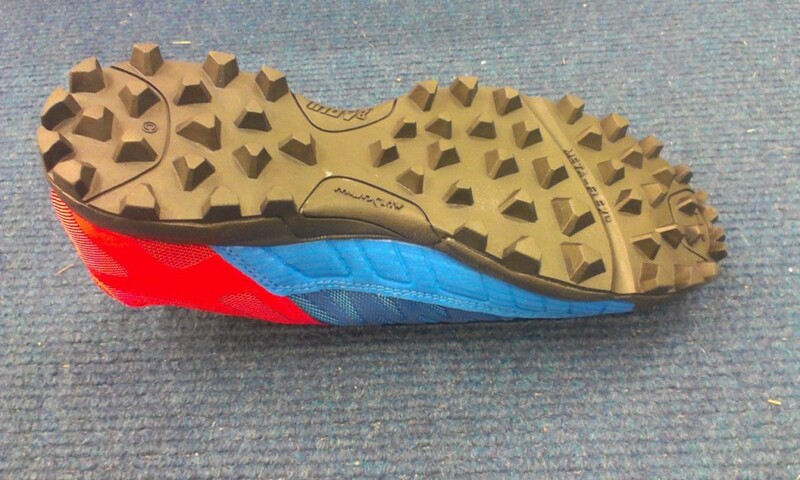 I use Snowline SnowSpikes; stainless steel spikes attached to a rubber cradle which simply slips over your running shoe. They can be fitted in seconds and really do work, allowing you to run on hard packed snow and ice. If you’ve ever been hit in the eye by a hailstone you’ll know it hurts. Even a soft, fluffy snowflake in the eye is a painful experience! If you’re running into the wind whilst it’s snowing you’ll find it almost impossible to keep your eyes open and you’ll probably end up trying to run with a hand in front of your face in an attempt to shield your eyes. I carry ski goggles if I am expecting to it to snow and these mean that I can keep running even in a heavy snow storm. 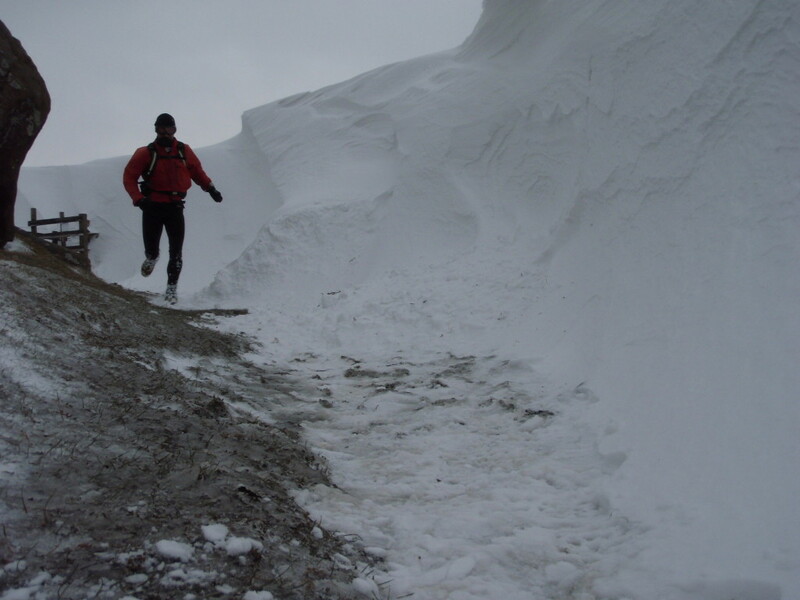 So, winter’s coming but you can still get out trail and fell running – just get your kit on! bad weather? No, just challenging conditions!